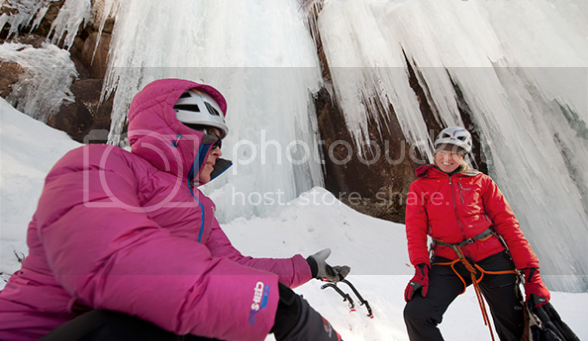 2013 MWV Ice Fest: New Website & Dates! Happy Wednesday Folks! Peter Doucette is back again this year! He'll be with us on Saturday and will also be showing a short film that night about his recent trip to Alaska with Guest Guide Silas Rossi! For more info, check out the blog! 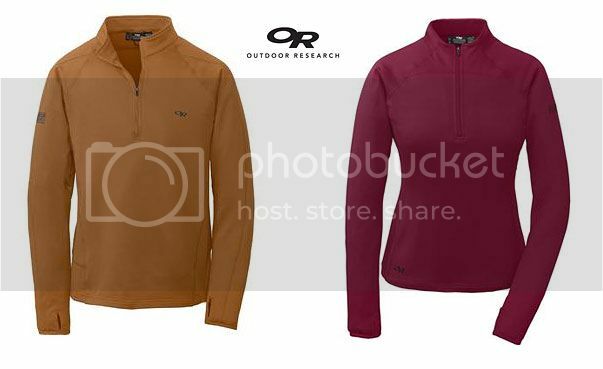 Outdoor Research is sending us 10 women's & 10 men's Radian Zip-T's to giveaway! 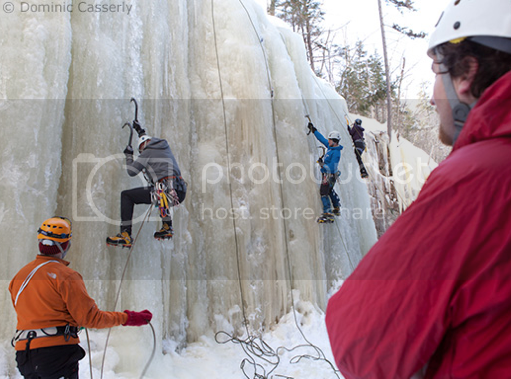 This is the 20th Mount Washington Valley Ice Fest, right? Right! We and our sponsors are so psyched that we brainstormed something really sweet for all of you to celebrate! The "BIG 20 GIVEAWAY" throughout the weekend! That's right! 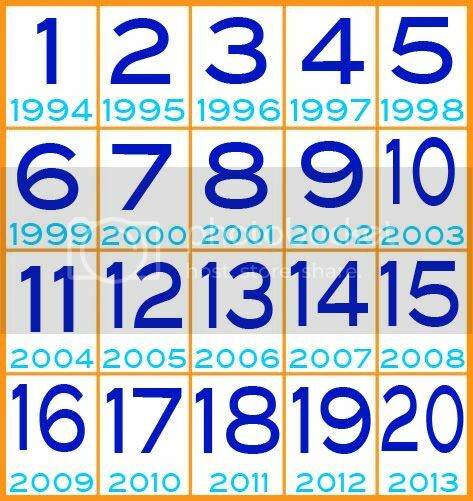 20 YEARS! Yeah-yuh! Two New Clinics were just added! For more details visit the blog but both of these clinics are awesome. If you're feeling rusty on you ice anchors, sign up asap! Then you'll be good to go for the season, and your partner will be psyched too. 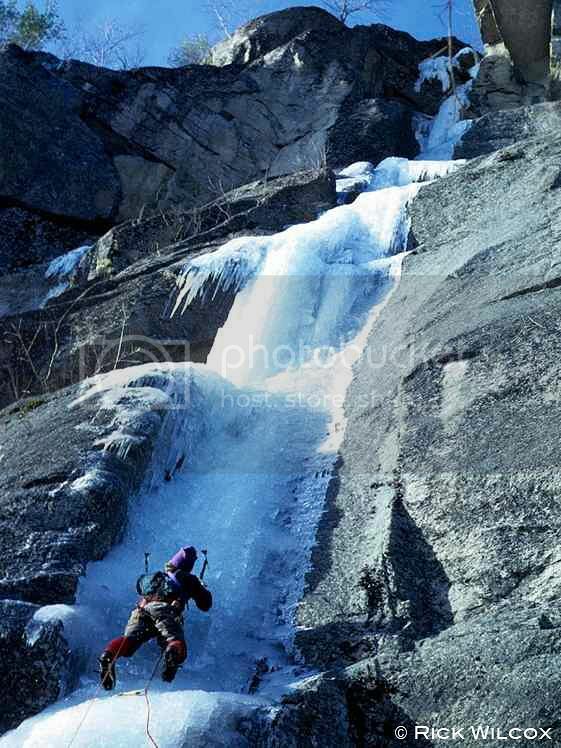 Or, climb with New England ice climbing legend, John Bragg. John Bragg making the FA on Repentance in 1973! Hawt! John Bragg gettin' it done recently at Lake Willoughby, VT. Fun to compare the gear from the first image to this one below. Yep, awesome. IMFGA guide Silas Rossi is back!! 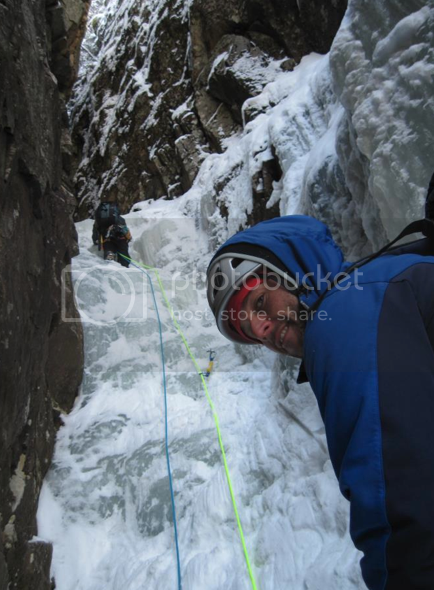 To learn more about Silas and his new routes in Alaska visit the blog! Good Morning Folks! 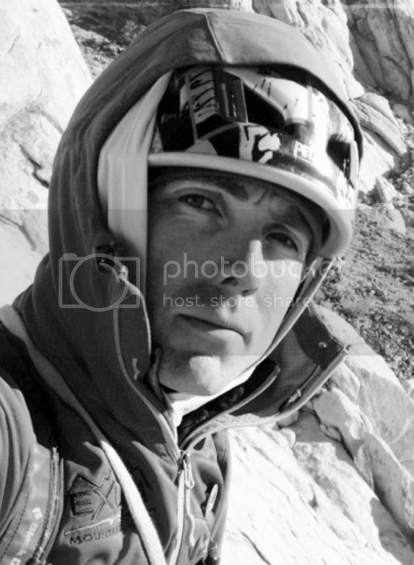 Today we are welcoming Guest Guide Karsten Delap! He's with us on Saturday so make sure you check out the blog for more information on what he's guiding! 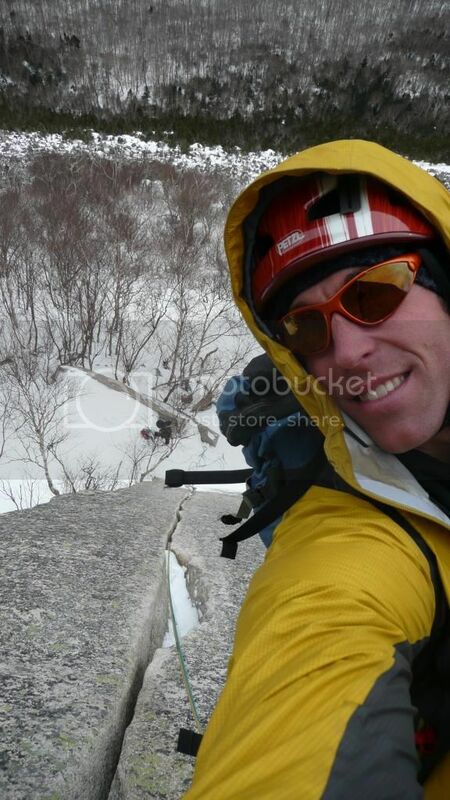 Matt shove will be returning to Ice Fest as a guest guide!! Check out the women's specific clinics we have this year!! Hey ladies!! We have got some sweet women's clinic offerings for you this year, and some rockin female guide staff!!! Check out the blogs for all the details!! Welcome Conrad Yager to the IMCS team!!! 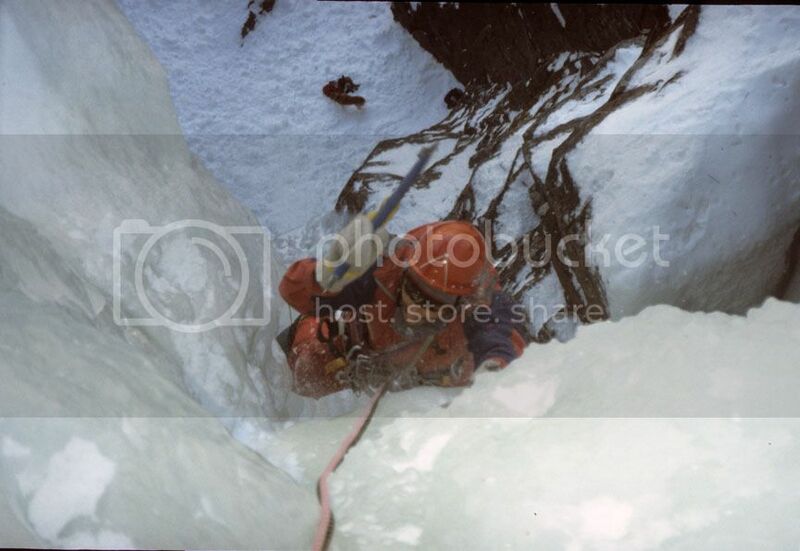 1994: 1st MWV Ice Fest! Photo courtesy of Jeff Fongemie. Jim Shimberg making his way up Dracula. 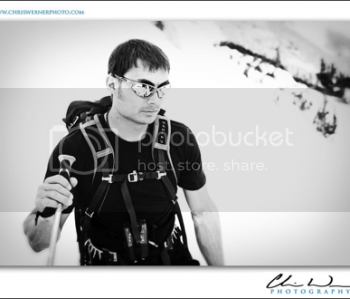 Outdoor Research! Why we love to love them! G'Morning Ice Festers. We've got a new post up on the blog about Outdoor Research and a few of the item's you'll be able to demo this year! Check it out! Sterling Rope! They'll catch you when you fall! Good Morning Ice Festers! Today we're writing to tell you that Sterling Rope is bringing us one of our Friday Presenters; Nick Bullock! Check out the blog for more information! Big Ups to the IMCS guides!! 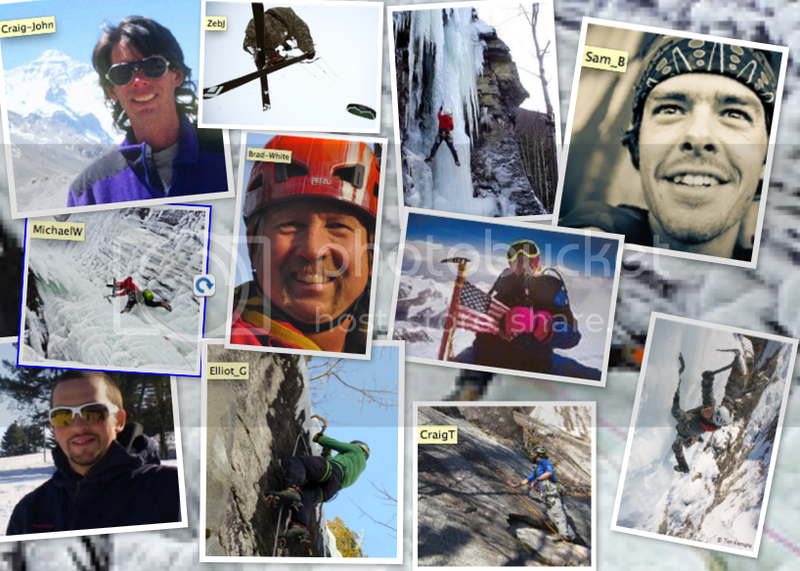 These guys are awesome guides and make International Climbing School happen through their hard work and commitment. Thanks Guys!!! Shout outs to: Brad White, Craig Taylor, Zeb Jakub, Sam Bendroth, Elliot Gaddy, Conrad Yager, Craig John, Chris Magnas, Micheal Wejchert, Pat Ferland and anyone else I may have missed!!!!! Wild Things is back dang!!! Welcome back to Wild Things!! 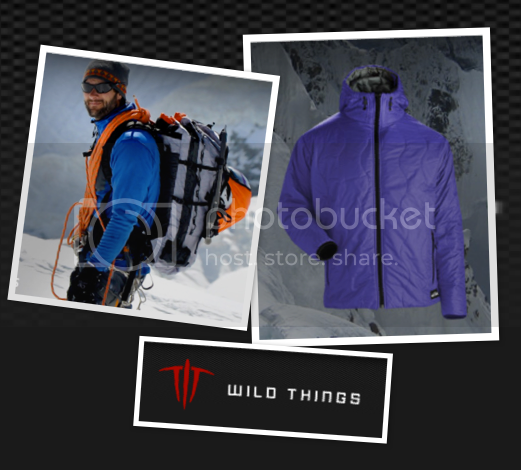 To learn more about wild things gear visit the blog. 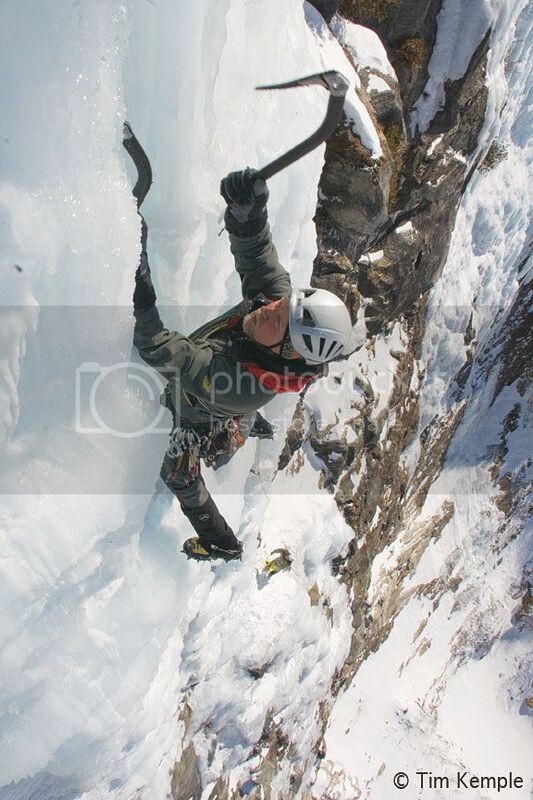 Ice fest clinics are filling up fast!! Clinics are booking up fast Saturday is almost full check out the blog for more details. 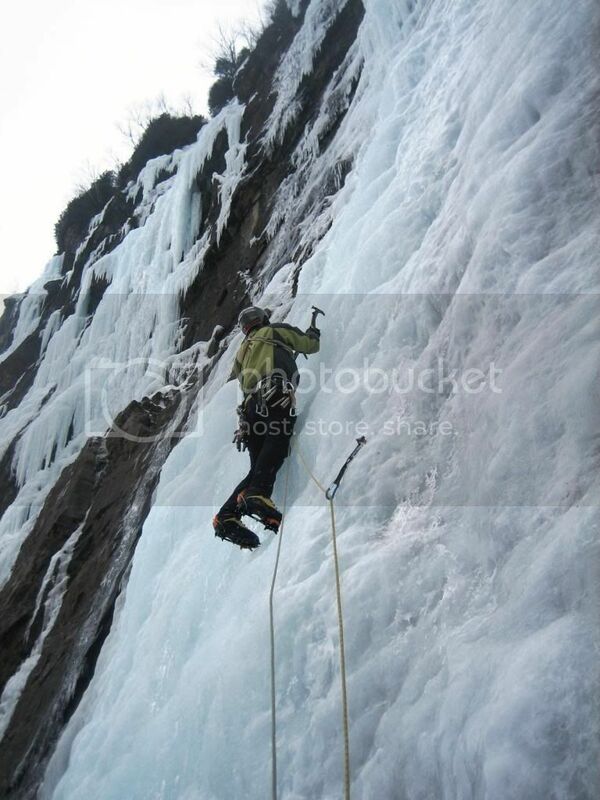 Re: 2013 MWV Ice Fest: New Website & Dates!